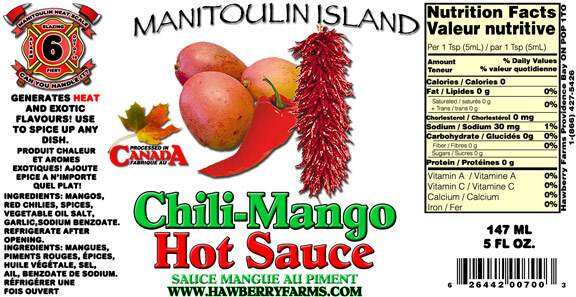 Click the button below to add the Chili Mango Hot Sauce to your wish list. I love this stuff! I also discovered it at Kempenfest in Barrie, just this year though. It has a really nice heat level with an amazing flavour. My most recent order was for 6 bottles and I will definitely order more in the near future!